At Bloomberg Pursuits, we love to travel. And we always want to make sure we’re doing it right. So we’re talking to globetrotters in all our luxury fields—food, wine, fashion, cars, real estate—to learn about their high-end hacks, tips, and off-the-wall experiences. These are the Distinguished Travel Hackers. Journalist and author Monisha Rajesh was born in the U.K. to expat Indian parents. Although she spent two years of her childhood living in India, she wanted to return as an adult with a specific goal. “I don’t like flying, and I wanted to see the country from a tourist’s perspective,” Rajesh explains, “And I knew that the railway network went right into the nooks and crannies of the country.” So she spent $540 on a second-class, three-month pass on a trip that birthed her first book, Around India in 80 Trains. Now, seven years later, she’s expanded her rail explorations beyond India, trekking 45,000 miles around the world for her latest book, Around the World in 80 Trains (Bloomsbury Publishing, $18), which hit bookshelves on Tuesday, March 26. First time planning a train trip? Start here. Seat 61 is a fantastic resource if you’re starting from scratch. The site compares the routes, with everything from pricing data to the different amenities offered on each train. It’s Google for train lovers. If you’re overnighting on a train, plane, or ship, always pack these two things. A silk sleeper sheet is a must-have. 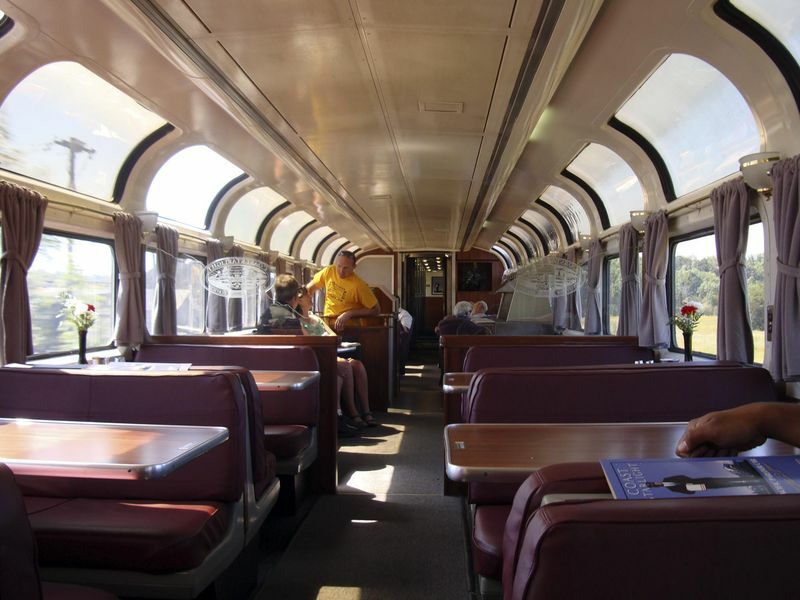 They pack down to the size of a tennis ball, keep you comfortable in both over- and under-heated compartments, and save you from having to sleep in a musty blanket provided by the railroad. I also have a pair of Adidas slides that fit into the side of my bag. There’s nothing worse than trying to lace up a pair of shoes in the middle of the night, when nature calls. Her traveling MacGyver is in everyone’s kitchen cabinet. No matter where I’m going, I always take a stash of Ziploc bags with me. They’re great at separating wet clothing (like a soggy bathing suit) or spill-prone items (like shampoo) from the rest of your belongings. The bags also serve as additional protection for valuables. During my most recent seven-month train trip, I had one dress I wore whenever I was staying at a nice hotel and kept it folded into quarters in a Ziploc bag. I keep all my paperwork, photocopies of visas—everything—in them, too. Learn one phone number before any trip overseas. Always find out the emergency number in every single country you’re traveling in. Now that I’m a mother, it’s one of the first things that I check before I travel anywhere with my daughter. I learned this lesson when my husband got shingles during a trip to the U.S. Luckily, we were with friends who sent us to the right doctor. But I realized how flippant I had been: What if this had happened in Tibet? So now, I always learn that number before I go. Fortunately, I’ve never had to use it. The best place to snack in a city overseas? Try the market by the train station. The morning of any long-distance train journey, stock up. Markets near the stations, especially in Asia, always have the kind of food that’s suited to these sort of journeys: dried fish, packets of noodles, jasmine tea. 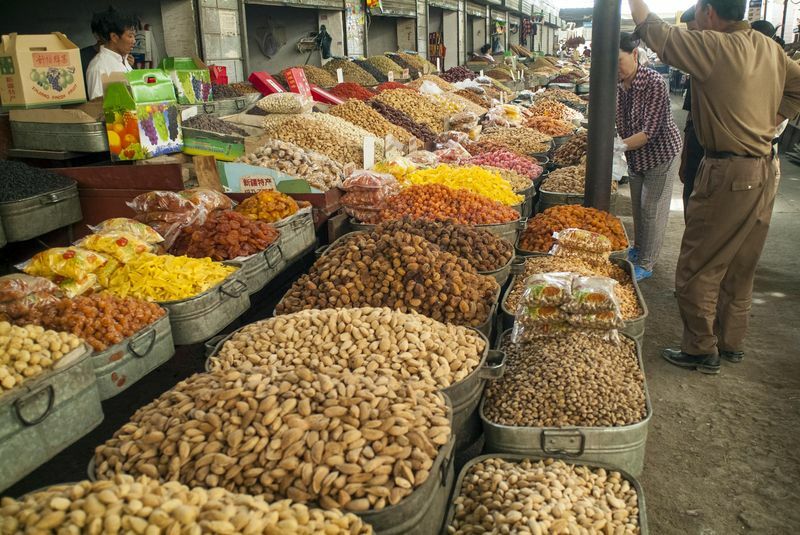 Turfan, in China’s Xinjiang province, has particularly great offerings. I remember finding huge cumin flatbreads, hot out of the oven and slipped into brown paper bags that were perfect to take on board. The Deccan Odyssey from Mumbai to Delhi is the most luxurious train experience in the world. Book the Presidential Suite, which features a massive bedroom and private bathroom with shower. Your personal butler greets you each morning with platters of fruit and piping-hot tea. Like a cruise ship, the train moves overnight. Each morning, you wake up in a new location, allowing you to explore places like the Ellora caves and Ranthambore National Park. 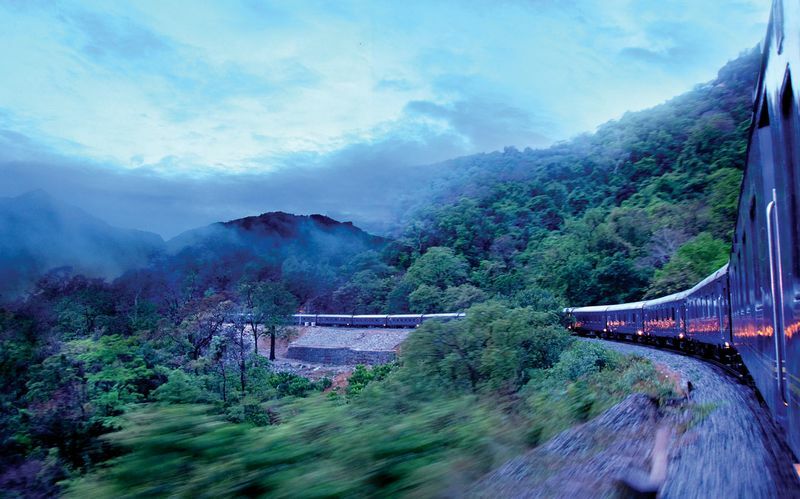 The Deccan Odyssey rounds a bend. America’s much-maligned rail system is hiding a few gems. One of my favorite trains is Amtrak’s Coast Starlight. Leaving Los Angeles, the train passes through Santa Barbara before heading north along the Pacific coast, bound for Seattle. You feel as if you’re skimming along the edge of the water. During the trip, people were playing guitars, students chattered, and the spectacular scenery of Cascade Range unfolded before me. It’s the best way to spend a day. A dining car aboard the Amtrak Coast Starlight.